I have an iPod touch 5 and I’d like to find a music player app for my iPod touch, as iTunes wants to erase my songs while I syncing with it. Is there any way for me to do that? Thanks in advance for anyone give suggestions. The built-in music app of iPhone/iPad/iPod touch is cool but may be not good enough for some users. So in the App Store, users will find many music player apps for their iOS devices, and they will download some of these apps check out which one is the best music player app for iPhone/iPad/iPod touch. Some other users may not have enough time to check out very music, and they can read the following post about the 3 best music player apps for iPhone/iPad/iPod touch and how to download the apps to their iPhone/iPad/iPod touch. 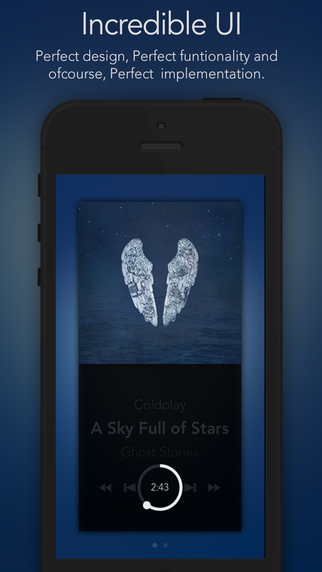 This music player app for iPhone, iPad and iPod is helpful for the music playback. 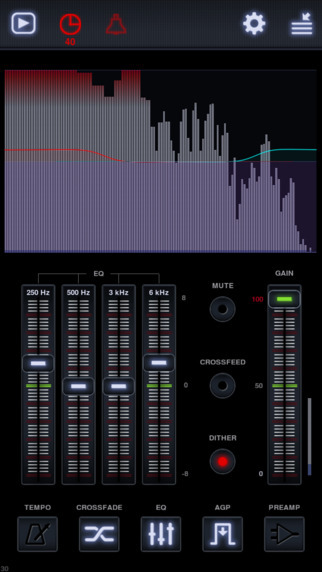 This app enables users to import music files into the app with no efforts, and it fully supports all kinds of music formats, such as .flac, .ape and so on. 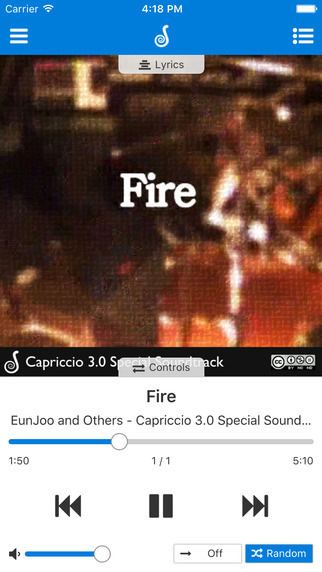 Users have 3 view modes in this app, and they are allowed to manage the music files in the app with no efforts. 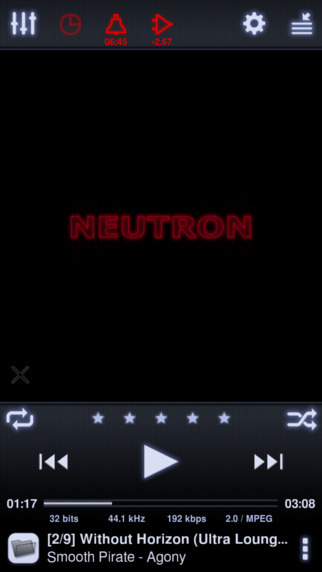 With this music player for iPod, users can enjoy the music files they like on the go. 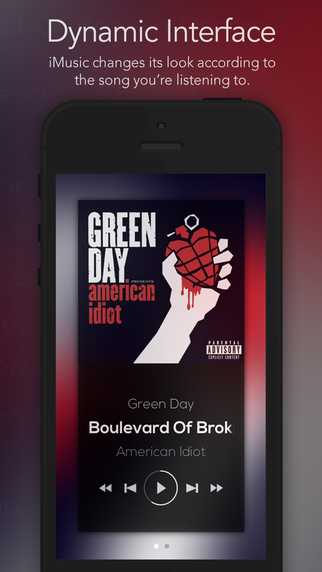 The iPhone/iPad/iPod touch music player helps users enjoy all kinds of music files on their devices with ease. 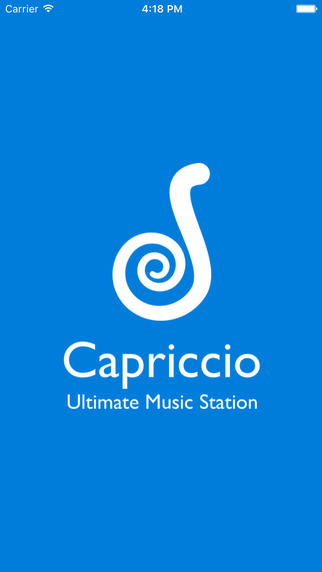 This app fully supports all kinds of music files, and it allows users to listen to the music files from the Internet sources. 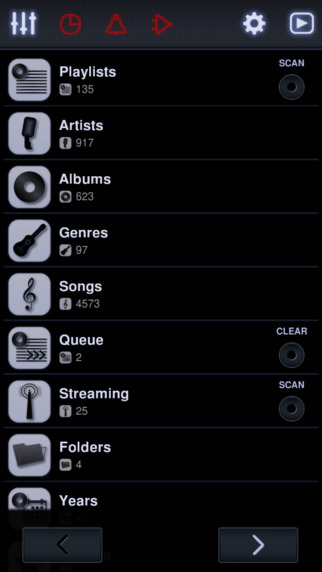 And the music files can be managed within the app so that the users are able to enjoy their favorite music files take full control of the music files with ease. 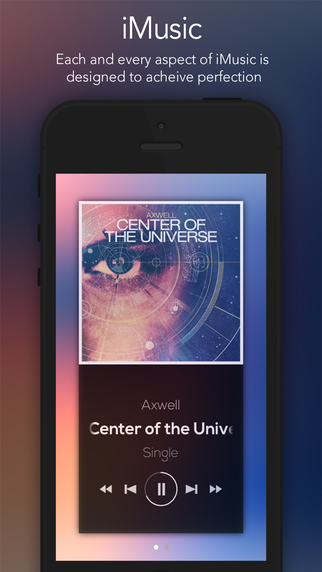 This one is also outstanding among all kinds of music player apps for iPhone/iPad/iPod touch, which will be liked by many users as it provides an excellent UI and helpful options to help users enjoy their favorite music files with comfortable experience. 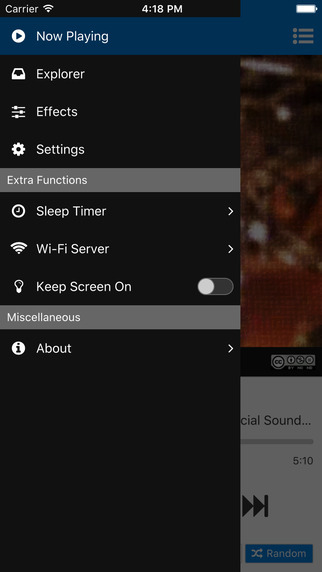 The app enables users to control the playback of the app without tapping on the screen, and it can get the command from the gestures of the users. The app also provides lyrics for each song you are listening to so that you are able to enjoy the music with a lot of enjoyment. Among all the iPod transfer apps, Leawo iTransfer can be regarded as one of the best. 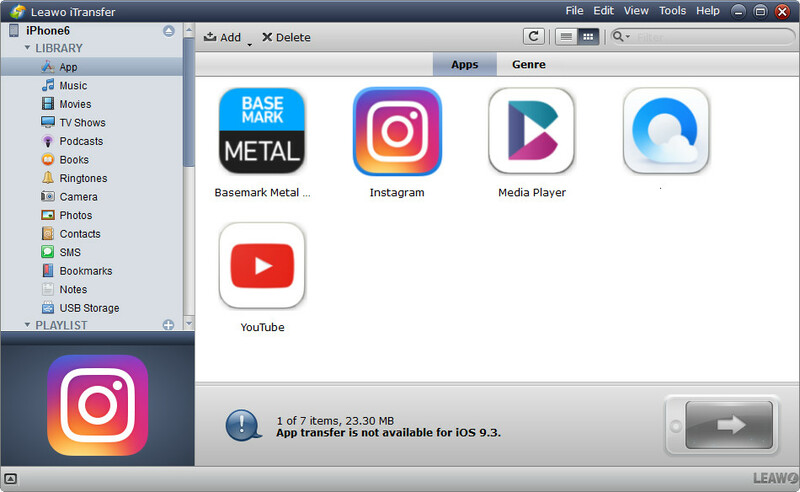 This software enables users to transfer files among iOS devices, iTunes and PCs, and it helps to backup iPhone, iPad and iPod files to computer as well. Leawo iTransfer allows users to transfer apps, music, movies, TV shows, ringtones, ebooks, photos and Camera Roll without the sync of iTunes, so it can be helpful for the users to transfer apps from computer to iPhone/iPad/iPod touch. The following guidance will show you how to do it. 1. Run Leawo iTransfer and connect iPhone to computer with the USB cable. The software will automatically detect the libraries of the iPhone, and then it shows the libraries in the left sidebar. 2. Choose “App” library in the left sidebar, and the contents will be shown in the right part. Click “File > Add > Add File/Add Folder” at the upper left corner to add the apps from computer. The iPhone apps are saved as IPA files, so you can find them with no efforts. 3. 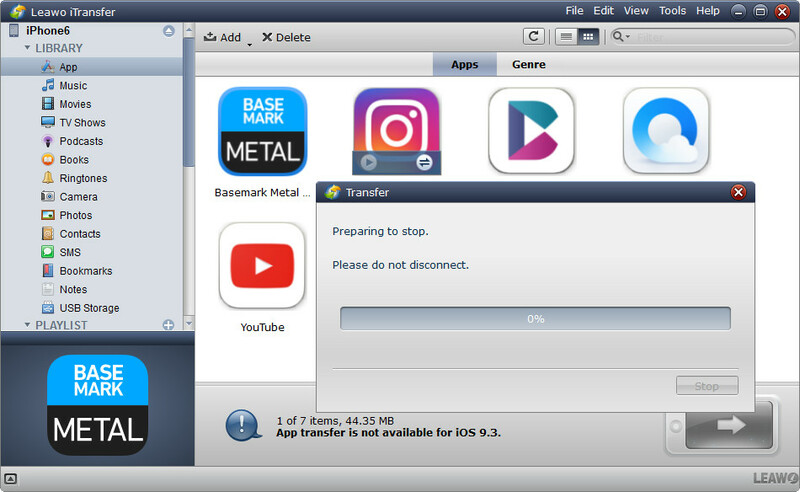 After selecting files, Leawo iTransfer will start to transfer apps from computer to iPhone. The progress bar in the pop-up dialog will show the percentage of the transfer. When the transfer is done, you will get the apps in your iPod touch. With Leawo iTransfer, users are able to accomplish the data transfers of iOS devices easily. This software doesn’t only help to transfer files to iOS devices, but also transfers files between iOS devices. For example, you are able to transfer ebooks from iPad to iPhone with the help of this software. If you are interested in Leawo iTransfer, just download it and have a try.